The Scribble and Grizz puppi﻿es are here﻿!!! 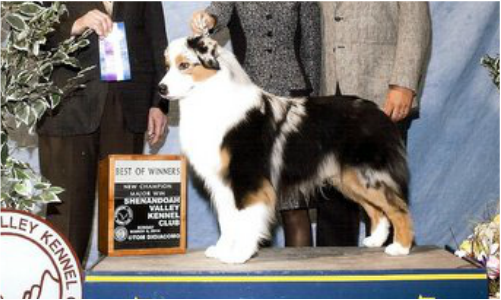 AKC/UKC Ch. Northwind Singin The Blues "Grizz"
Scribble gave birth to 7 beautiful puppies on January 17th. Contact us for more informations about this litter.